Thomas Kellner exhibits some of his work, selecting pieces that feature American landmarks. 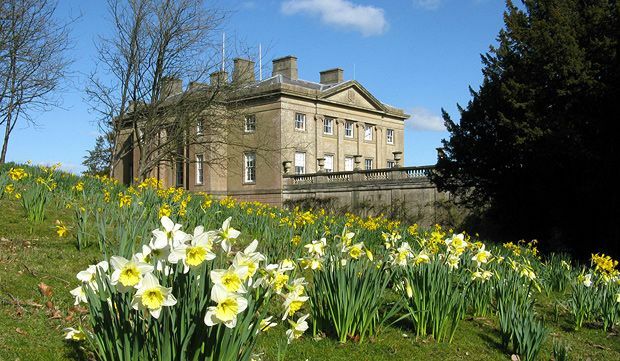 Put your family knowledge to the test and try to solve this Easter trail. Chapterhouse Theatre Company return with their stage adaptation of Jane Austen's classic with the charming Mr Darcy and the marriage-obsessed Mrs Bennet.